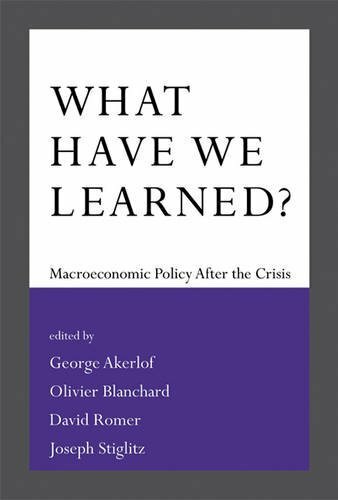 9780262529853 | Reprint edition (Mit Pr, August 26, 2016), cover price $19.95 | About this edition: Top economists consider how to conduct policy in a world where previous beliefs have been shattered by the recent financial and economic crises. 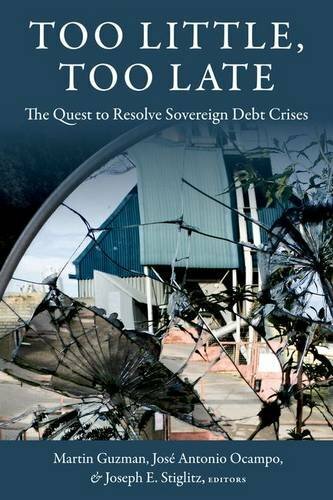 9780231179263 | Columbia Univ Pr, May 10, 2016, cover price $70.00 | About this edition: The current approach to resolving sovereign debt crises does not work: sovereign debt restructurings come too late and address too little. Product Description: It was part of common wisdom that in the early stages of development inequality would rise, but it would, eventually, decline. As time passed and growth persisted, inequality has, however, continued to grow, casting doubt on the received wisdom. 9781137554581 | Palgrave Macmillan, April 6, 2016, cover price $63.00 | About this edition: It was part of common wisdom that in the early stages of development inequality would rise, but it would, eventually, decline. 9780393248579 | W W Norton & Co Inc, April 20, 2015, cover price $28.95 | About this edition: How has America become the most unequal advanced country in the world, and what can we do about it? 9780393352184 | Reprint edition (W W Norton & Co Inc, April 25, 2016), cover price $17.95 | About this edition: In the face of rising inequality in America, Joseph E.
9781137554574 | Palgrave Macmillan, April 4, 2016, cover price $165.00 | About this edition: It was part of common wisdom that in the early stages of development inequality would rise, but it would, eventually, decline. 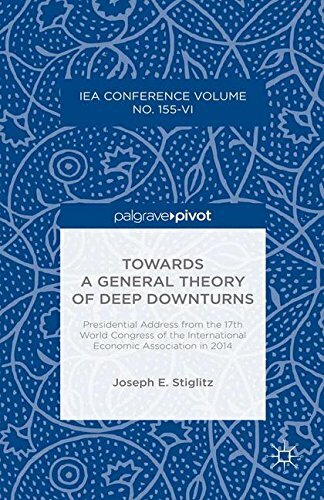 9781137586902 | Palgrave Macmillan, November 12, 2015, cover price $67.50 | About this edition: Joseph Stiglitz examines the theory behind the economic downturns that have plagued our world in recent times. 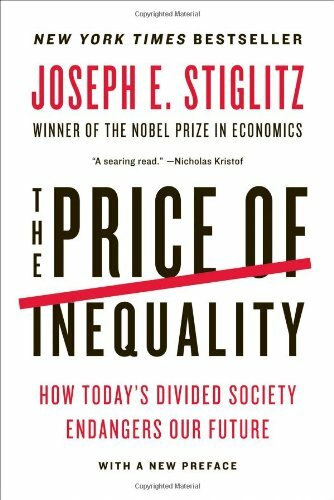 9781349887682 | Palgrave Macmillan, February 19, 2016, cover price $67.50 | About this edition: Joseph Stiglitz examines the theory behind the economic downturns that have plagued our world in recent times. 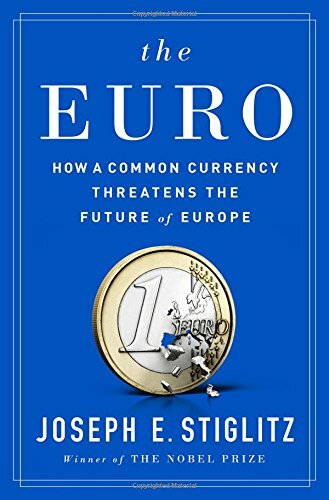 9780393254020 | W W Norton & Co Inc, August 16, 2016, cover price $28.95 | About this edition: Can Europe prosper without the euro? 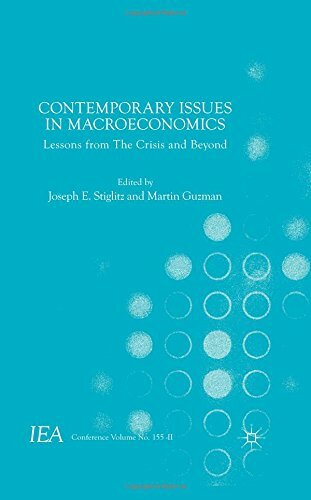 9781137529572 | Palgrave Macmillan, December 14, 2015, cover price $155.00 | About this edition: In this edited collection, Joseph Stiglitz and Martin Guzman present a series of studies on contemporary macroeconomic issues. 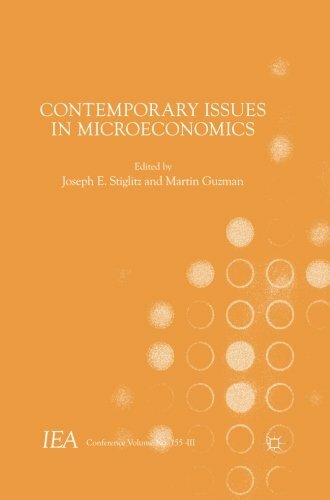 9781137579331 | Palgrave Macmillan, December 14, 2015, cover price $45.00 | About this edition: In this edited collection, Joseph Stiglitz and Martin Guzman present a series of studies on contemporary macroeconomic issues. 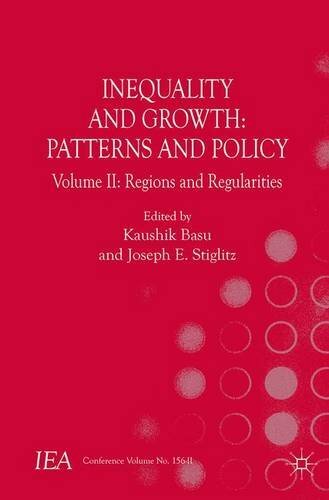 9781137529701 | Palgrave Macmillan, December 14, 2015, cover price $155.00 | About this edition: With contributions from international scholars, this second volume by Joseph Stiglitz and Martin Guzman comprises of theoretical, empirical, and policy-based chapters which carefully utilize theory and data analysis. 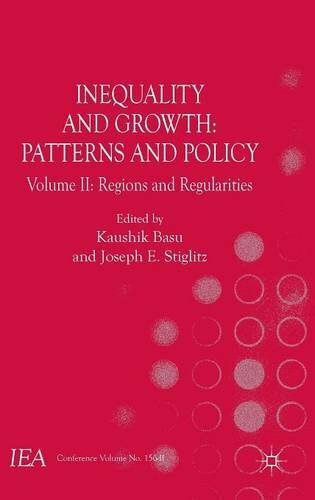 9781137579379 | Palgrave Macmillan, December 14, 2015, cover price $45.00 | About this edition: With contributions from international scholars, this second volume by Joseph Stiglitz and Martin Guzman comprises of theoretical, empirical, and policy-based chapters which carefully utilize theory and data analysis. 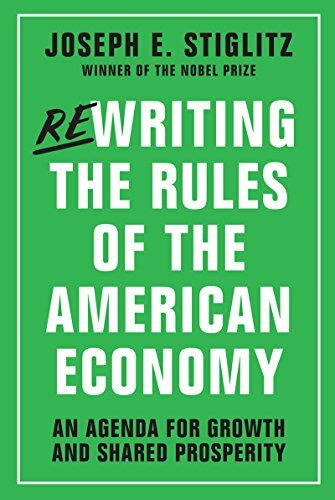 9780393254051 | W W Norton & Co Inc, November 2, 2015, cover price $26.95 | About this edition: It’s time to rewrite the rules―to curb the runaway flow of wealth to the top one percent, to restore security and opportunity for the middle class, and to foster stronger growth rooted in broadly shared prosperity. 9780393353129 | W W Norton & Co Inc, November 2, 2015, cover price $15.95 | About this edition: It’s time to rewrite the rules―to curb the runaway flow of wealth to the top one percent, to restore security and opportunity for the middle class, and to foster stronger growth rooted in broadly shared prosperity. 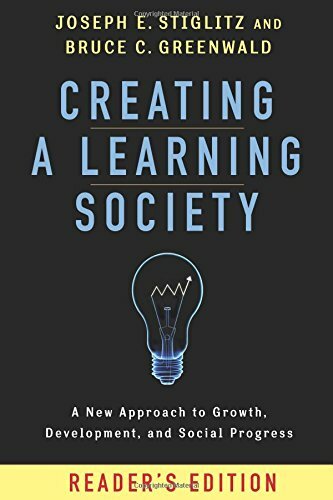 9780231175494 | Columbia Univ Pr, October 6, 2015, cover price $24.95 | About this edition: Since its publication Creating a Learning Society has served as an effective tool for those who advocate government policies to advance science and technology. 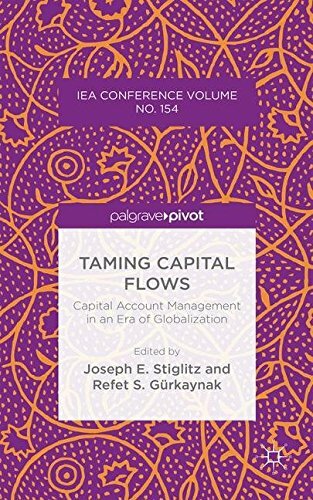 Product Description: This volume contains country experiences explained by policy makers and studies by leading experts on causes and consequences of capital flows as well as policies to control these flows. It addresses portfolio flow issues central to open economies, especially emerging markets. 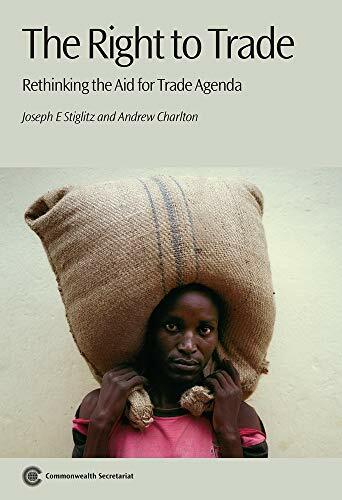 9781137427663 | Palgrave Pivot, May 5, 2015, cover price $67.50 | About this edition: This volume contains country experiences explained by policy makers and studies by leading experts on causes and consequences of capital flows as well as policies to control these flows. 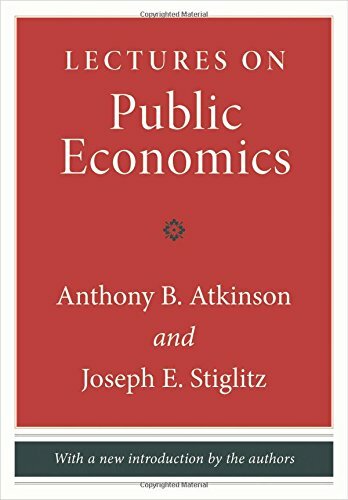 9780691166414 | Princeton Univ Pr, May 26, 2015, cover price $49.95 | About this edition: This classic introduction to public finance remains the best advanced-level textbook on the subject ever written. 9780373120659, titled "The Secret Daughter" | Harlequin Books, November 1, 1999, cover price $3.75 | also contains The Secret Daughter | About this edition: The baby deceptionSoon after rebel Joe Donnelly's sizzling night with debutante Imogen Palmer, she had fled. 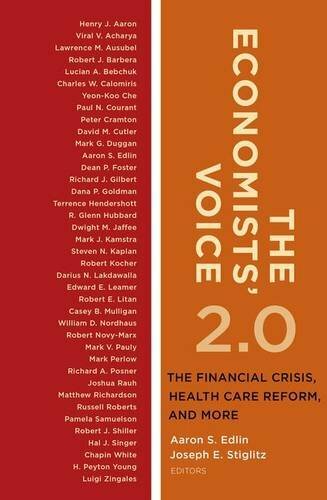 9780231160148 | Columbia Univ Pr, June 5, 2012, cover price $27.95 | About this edition: The Economists' Voice: Top Economists Take On Today's Problems featured a core collection of accessible, timely essays on the challenges facing today's global markets and financial institutions. 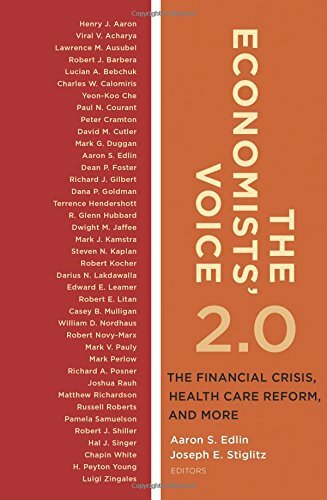 9780231160155 | Reprint edition (Columbia Univ Pr, November 4, 2014), cover price $18.95 | About this edition: The Economists' Voice: Top Economists Take On Today's Problems featured a core collection of accessible, timely essays on the challenges facing today's global markets and financial institutions. 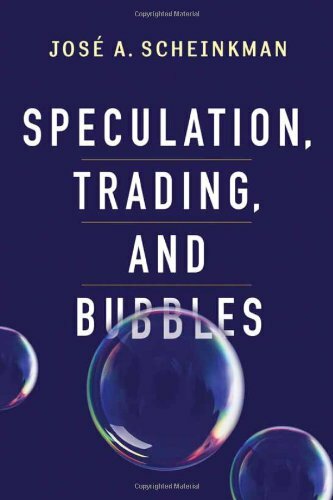 9780231159029 | Columbia Univ Pr, July 8, 2014, cover price $19.95 | About this edition: As long as there have been financial markets, there have been bubblesâthose moments in which asset prices inflate far beyond their intrinsic value, often with ruinous results. 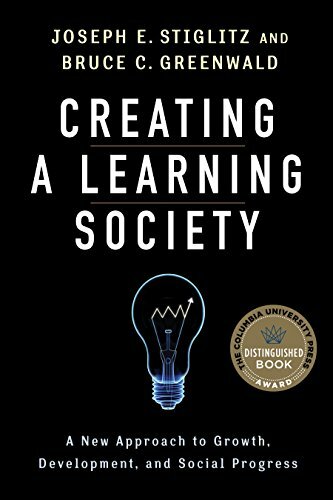 9780231152143 | Columbia Univ Pr, June 24, 2014, cover price $34.95 | About this edition: It has long been recognized that an improved standard of living results from advances in technology, not from the accumulation of capital. 9788466327817 | Punto De Lectura, October 13, 2010, cover price $11.99 | About this edition: El 1 % de la poblaciÃ³n disfruta de las mejores viviendas, la mejor educaciÃ³n, los mejores mÃ©dicos y el mejor nivel de vida, pero hay una cosa que el dinero no puede comprar: la comprensiÃ³n de que su destino estÃ¡ ligado a cÃ³mo vive el otro 99 %. 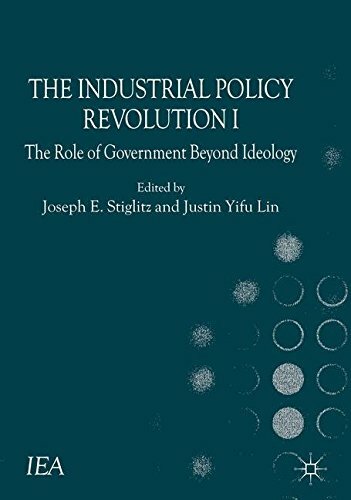 9781137335166 | Palgrave Macmillan, December 13, 2013, cover price $130.00 | About this edition: This volume is the result of the 2012 International Economic Association's series of roundtables on the theme of Industrial Policy. 9781849291057 | Commonwealth Secretarial, August 31, 2013, cover price $42.95 | About this edition: Aid for trade is a fixture in the development landscape, accounting for approximately 25 per cent of total ODA, and is being positioned as a building block in the future development agenda beyond the 2015 expiry of the Millennium Development Goals. 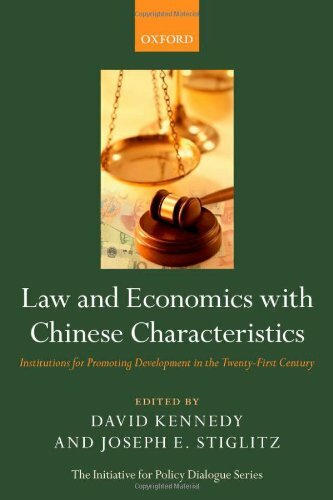 9780199698547 | Oxford Univ Pr, May 19, 2013, cover price $125.00 | About this edition: Policymakers and economists largely agree that "rule of law" and property rights are essential for a sound economic policy, particularly for most developing countries. 9780199698554 | Oxford Univ Pr, May 19, 2013, cover price $58.00 | About this edition: Policymakers and economists largely agree that 'rule of law' and property rights are essential for a sound economic policy, particularly for most developing countries. 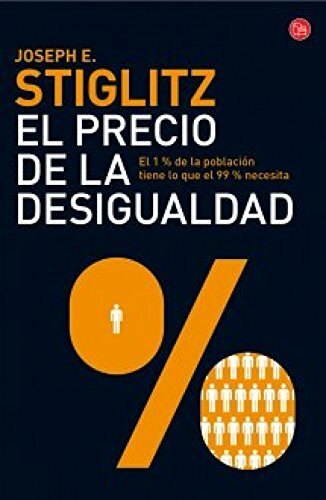 9780393088694 | 1 edition (W W Norton & Co Inc, June 11, 2012), cover price $27.95 | About this edition: A forceful argument against America's vicious circle of growing inequality by the Nobel Prize–winning economist. 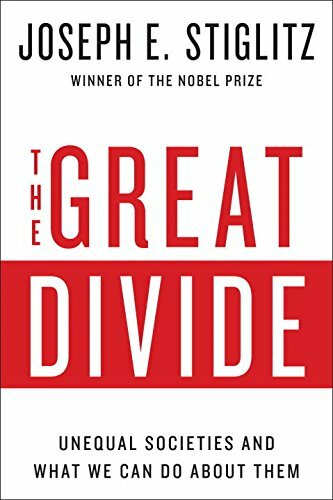 9780393345063 | Reprint edition (W W Norton & Co Inc, April 8, 2013), cover price $17.95 | About this edition: A forceful argument against America's vicious circle of growing inequality by the Nobel Prize–winning economist.